The Canada 150 Mural Mosaic is a national project created by Albertan artists Lewis Lavoie, Paul Lavoie and Phil Alain. During the two years leading up to Canada’s 150th anniversary in 2017, the artists plan to create murals in 150 different communities across the country as part of the national celebrations. Each mural will incorporate locally relevant imagery. The mural will also be featured on the project’s website where the 150 completed murals will be virtually joined together and displayed. 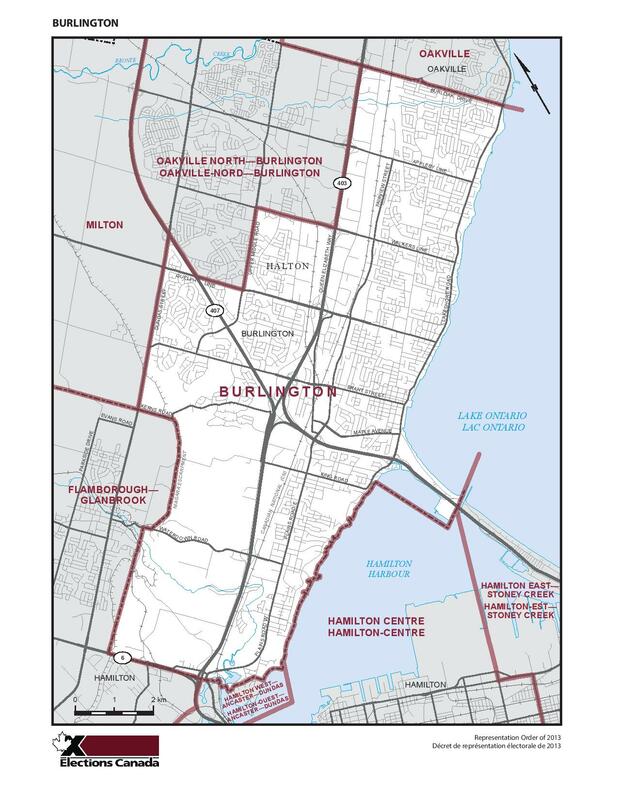 The City of Burlington will be participating in the Canada 150 Mural Mosaic project through our public art program. The mural will be made up of approximately 400 individual tiles painted by you, the residents of Burlington. It is open to residents of all ages and skill levels. The tiles will be joined together to create a large mural designed by the artists.